Ofgem has argued that competitive auctions for established renewables could still be beneficial to the UK power market. Today the industry regulator published its State of the Market report, a new, annual publication in which Ofgem will provide its insight on various facets of the UK power market. Its maiden report broached topics including competition, affordability and security of supply. One particular area of contention for Ofgem was however the decarbonisation of UK power. The inability for consumers to benefit from rapid falls in the costs of renewables was of particular concern for the regulator, echoing similar concerns raised by Dieter Helm in his own review, published last week. Ofgem however concluded this to be a consequence of the failure to ensure low carbon support schemes to be competitive, both in the past and in more recent awards. It notes that the vast majority – circa 90% - of support under the Contracts for Difference scheme has been awarded to less-established technologies. So-called ‘Pot One’ technologies, including solar and onshore wind, have been excluded from CfDs since the first auction in 2015 and despite allowing specific island onshore wind projects to compete for the forthcoming third round, government has so far resisted calls to welcome them back in. This has come despite repeated calls to government from advisory bodies, investors and even its own departments. And now Ofgem has too advocated for a technology neutral auction process that would enable consumers to benefit from cheaper electricity. 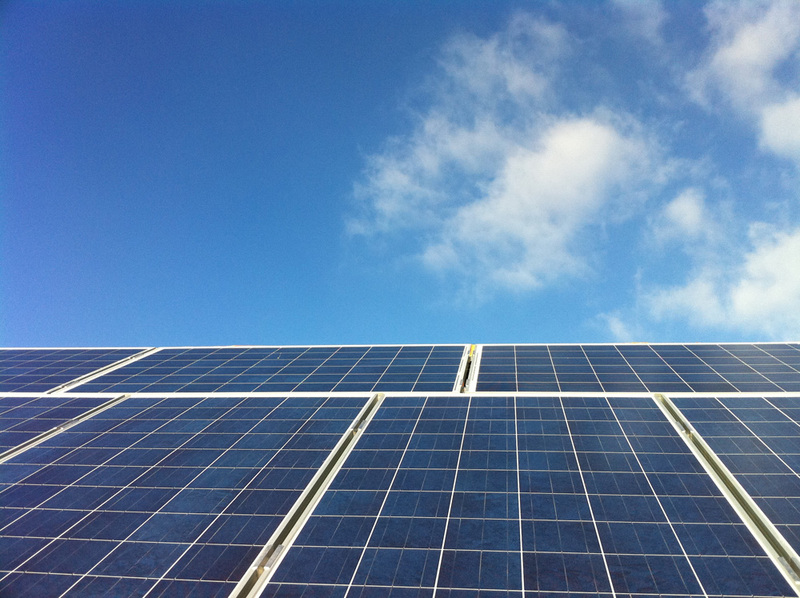 It said that despite the prospect of some zero-subsidy projects coming online – UK solar’s first subsidy-free project was connected in September – it would still be “beneficial” for a CfD-esque scheme to provide certainty over revenues given the high fixed costs and low marginal costs associated with such renewable energies. This could feasibly provide potential investors with the certainty they require while also stimulating lower-cost renewable deployment.